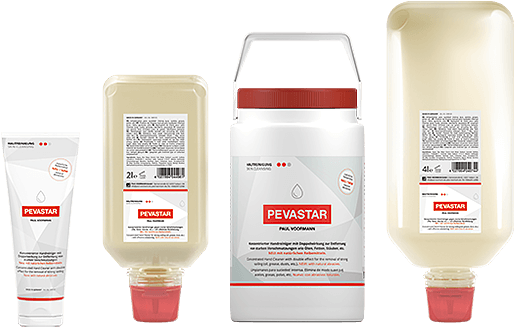 Paul Voormann has revised the formulation of PEVASTAR, his best-selling hand cleaner, for the sake of the environment. 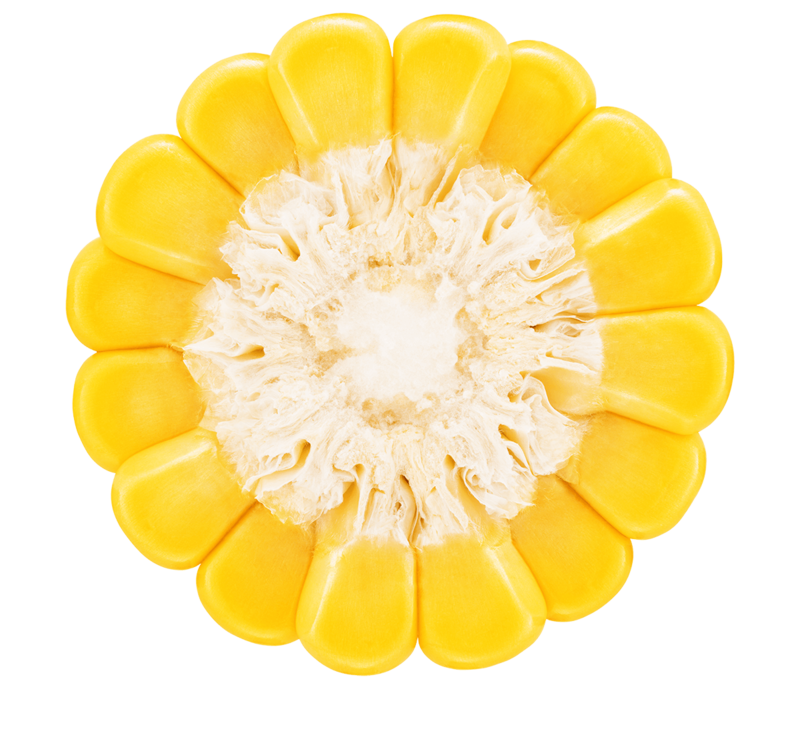 In the future, PEVASTAR will use rubbing agents made of corn cob meal instead of synthetic granules. The main characteristics of the product, namely its good cleaning performance, the pleasant feeling on the skin and the appealing orange scent, are naturally retained. 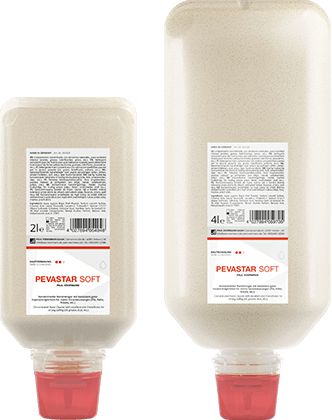 In addition to the well-known product PEVASTAR, Paul Voormann introduces another variant, PEVASTAR SOFT, which is particularly suitable for use in soft-bottle dispensing systems and has been adapted to the needs of sensitive skin. 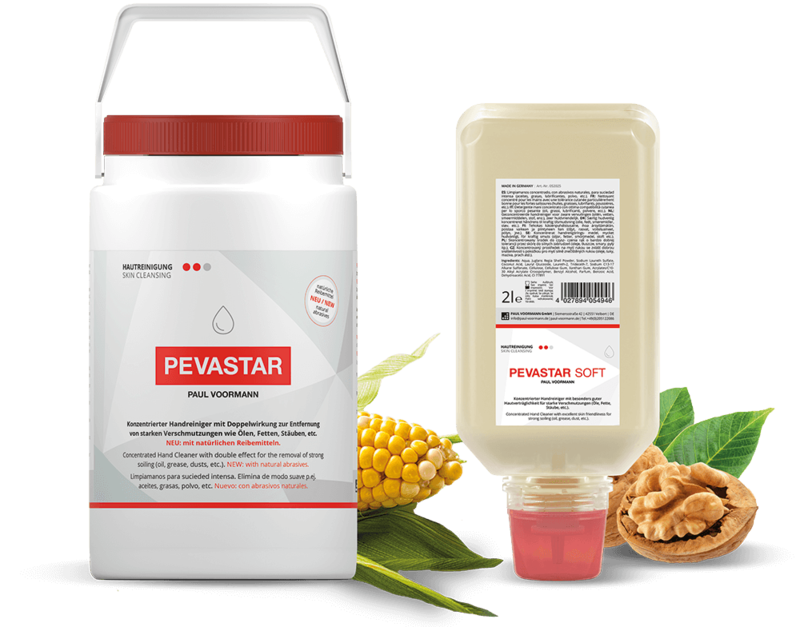 The rubbing agent used in PEVASTAR is obtained by grinding threshed corn cobs. The corn grains have already been removed so that there is no competition with food. The corn cobs are cultivated in Europe. Goods from countries outside the EU are only used in the event of supply bottlenecks. The rubbing agent has a beige colour and looks similar to the previously used polyurethane rubbing agent. It produces a good abrasive effect and leaves a pleasant feeling on the skin. The rubbing agent used in PEVASTAR SOFT is obtained by grinding walnut shells. Here, too, there is no competition with food. The walnut shells are cultivated in France. The rubbing agent is finely ground and has a light brown colour. It feels very pleasant on the skin and cleans gently and reliably. 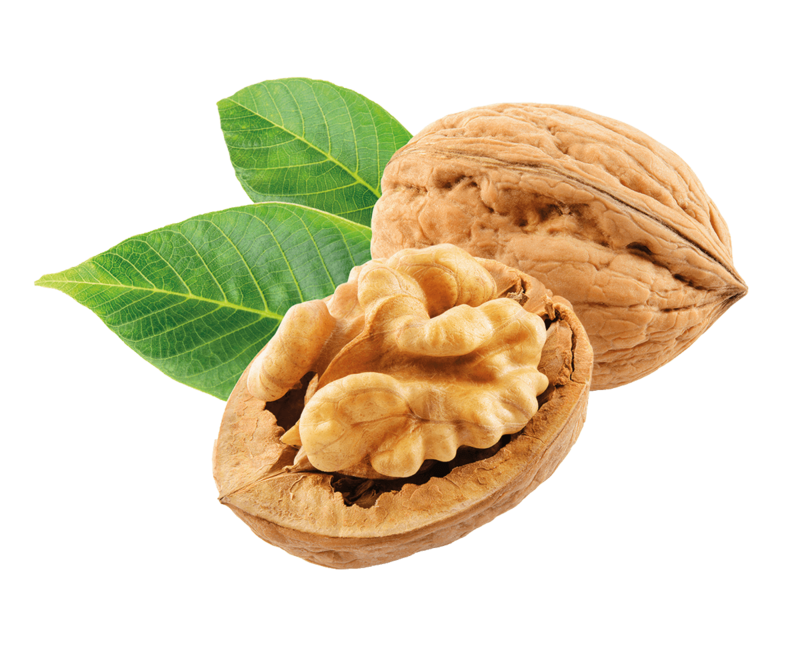 Ground walnut shells have been used for many decades in hand cleaners for coarse soiling. According to previous knowledge, walnut shells are also safe to use as a rubbing agent by people suffering from nut allergies, since the known allergic symptoms in connection with walnuts have so far been observed almost exclusively by eating the nuts themselves (oral intake) or by inhaling the nut dust, and only in extremely exceptional cases on skin contact. The allergenic substances are also in the actual nut and not in the shell.